Marius Lauber AKA Roosevelt recently released his self-titled debut album to worldwide critical acclaim, including praise from Pitchfork, The Guardian, The Wall Street Journal, The Independent, NPR Music, among many others, and just kicked off a North American tour with sold-out shows at LA’s The Echo and San Francisco’s The Chapel. Other upcoming dates include Seattle, Chicago, Toronto, Boston, a sold-out show at NYC’s Mercury Lounge (9/27) and a soon-to-sell-out show at Rough Trade (9/28), and more- see below for a full schedule. On August 19th Marius Lauber AKA Roosevelt releases his stunning, self-titled debut album via Greco-Roman / City Slang records. Now, the official remix of single ‘Colours’ by Norwegian maestro Prins Thomas takes Roosevelt’s already uplifting original and works it into a deep, piano laden hypno-euphoric dancefloor masterpiece, which is primed for maximum festival and dancefloor madness this Summer. As well as this original remix, Prins Thomas will be providing an instrumental version and Roosevelt will be releasing his own dub take on the single. Written, recorded and produced by Lauber over a period of two years. ‘Roosevelt’ the album is a pillow-soft hallucinatory dreamscape of nocturnal reveries and a lilting sense of melancholia, where sounds build and swell like waves. Roosevelt’s signature hazy sound which ascends ever skywards is still present and correct – but this time it’s honed, crafted and less loop based. ‘Roosevelt’ showcases Lauber as a fully developed recording artist, with an instinctive synthesis of different soundscapes. This is a record with a deep affinity to the dance music world unified with sophisticated, classic song structures. Following this nightclubbing baptism, his career as an electronic artist gathered momentum. 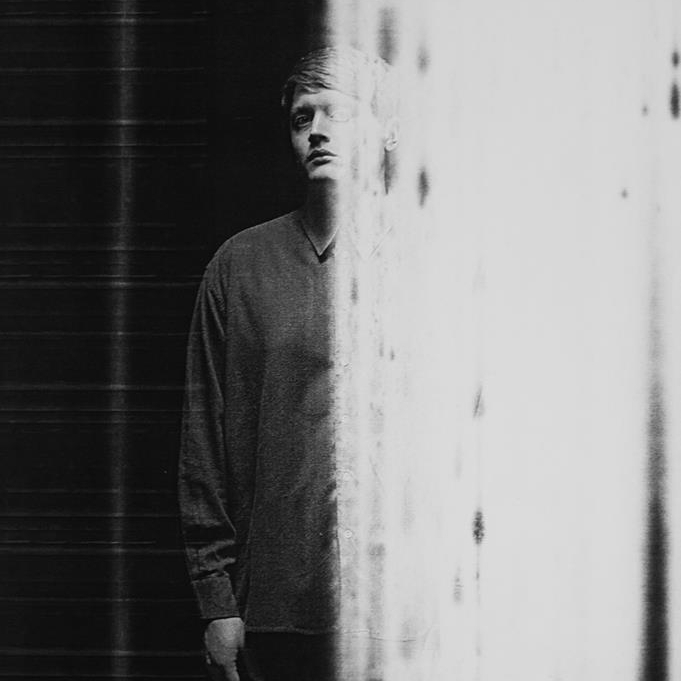 With praise from a selection of taskemaker media, mixes for Boiler Room, Electronic Beats and i-D, support tours with Hot Chip and Totally Enormous Extinct Dinosaurs and a litany of high-profile festival slots around the world, Lauber steadily built up a dedicated following. On August 19th Marius Lauber AKA Roosevelt releases his stunning, self-titled debut album via Greco-Roman / City Slang records. To mark its launch Roosevelt unveils this video, which features two tracks from the album – ‘Colours’ and ‘Moving On’. This double-bill approach gives more insight into the album than the usual standard one song video format, but the intention was creative as much as it was practical. With a surreal sensitivity akin to his previous videos, ‘Colours’ stars Roosevelt alongside various characters in an abstract exploration of the five senses (touch, sight, smell, taste and hearing). The segue into ‘Moving On’ then follows the protagonists’ walk from their dream-like state into an everyday street scene, where they find themselves lost in the sensory overload of real world modern life. Roosevelt’s signature hazy sound which ascends ever skywards is still present and correct on the album – but this time it’s honed, crafted and less loop based. ‘Roosevelt’ showcases Lauber as a fully developed recording artist, with an instinctive synthesis of different soundscapes. This is a record with a deep affinity to the dance music world unified with sophisticated, classic song structures. The glistening and gently undulating disco of ‘Night Moves’ features uplifting layers of delicately constructed guitars atop propulsive beats and expanding acid synths lines, whilst ‘Moving On’ utilizes Balearic slo-mo percussive grooves to mesmerising effect. 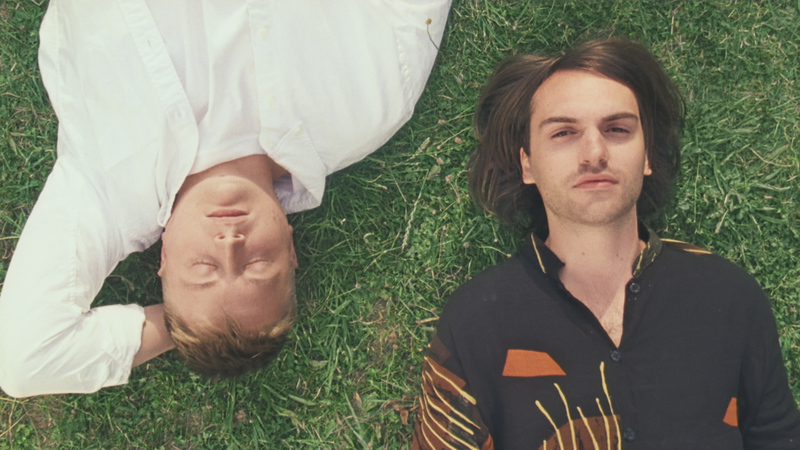 The Tangerine Dream-esque ’Belong’ is pure euphoria, ‘Heart’ is a bright and breezy airborn anthem, and the stunning sunrise instrumental hypnosis of ‘Daytona’ blends seamlessly into the sublime, cooly life-affirming ‘Fever’. Influences span continents and decades – from a pinch of French electro pop, a smattering of LA yacht rock, the hypnotic repetition of German pioneers like Ash Ra Tempel/Manuel Göttsching and Neu!, to classic floor-friendly 80s pop from Chic, Talk Talk and New Order. Nu school figureheads like Floating Points, Todd Terje and Metro Area are also partially audible – all weaved into his own unique sonic tapestry. Here’s a collaborative track from Lxury and LA Priest called ‘Show’, coming on the Greco-Roman label and backed with the fun and ultimately, pretty damn cute if not slightly weird video. Cute and weird is good though. The guys met when LA Priest was recording his debut album, recently released on Domino. They went in the studio to work on some of those album’s demos and ended up collaborating on some completely new stuff, of which Show is the first offering, an infectious spaced-out smooth jam as you’d expect from these two. London-based singer Tirzah is back with a new single called “Make It Up”. 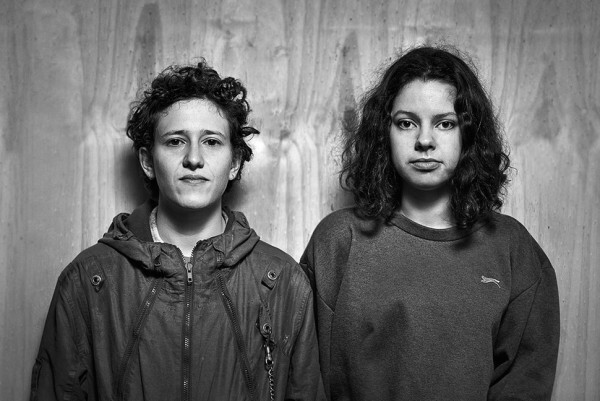 The track is once again produced by Tirzah’s childhood friend Mica Levi, aka Micachu. The same titled EP is out now digitally via Greco-Roman. Get it here. London producer Andy Smith aka Lxury has shared a new CGI animated video for his house jam “Square 1″, featuring singer/songwriter Deptford Goth on vocals. Out now on Greco-Roman. “This video is an homage to the narrative we find in African funeral rituals, where the relationship between dead and alive is made through and dance not words.” By Mau Morgo. London house producer Andy Smith, aka Lxury, has shared for free his previously unreleased track “Let Down”. 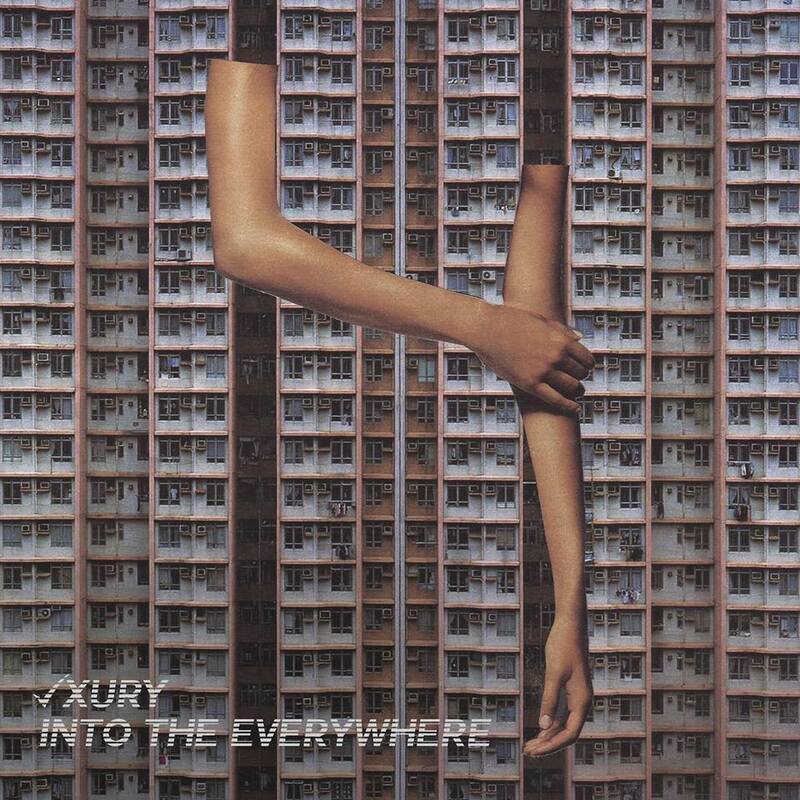 His second EP “Into The Everywhere” will drop on February 16th 2015 on Greco-Roman. Download here. In case you missed it, check out EP’s cut “Pick You Up” here and “Neighbour” below.